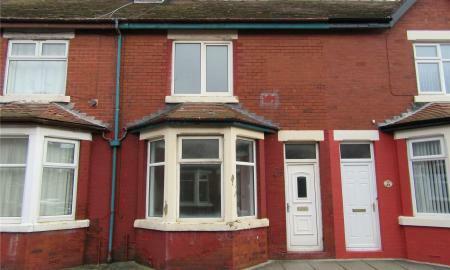 Semi detached house close to Broadwater shops and tram and bus stops. Upon entering the property you will find, hallway, lounge, second reception room and kitchen. Upstairs there are three bedrooms all good sizes and bathroom. 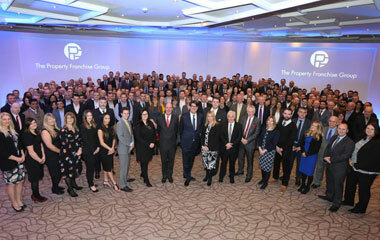 The property has recently been repainted and new carpets throughout. Fantastic family home. 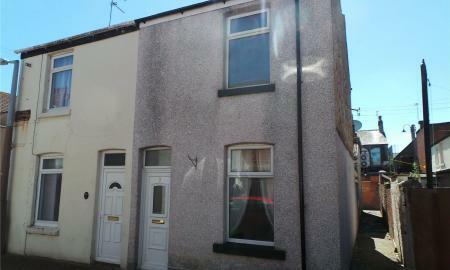 Well presented three bed mid terrace property situated close to local transport links. The property benefits from double glazing, gas central heating, rear garden with outside storage area. The ground floor comprises of entrance hallway, good sized lounge leading through to fitted kitchen with built in cooker and breakfast bar. The first floor comprises of good sized family bathroom with two double bedrooms and large single, double storage cupboard on the landing. 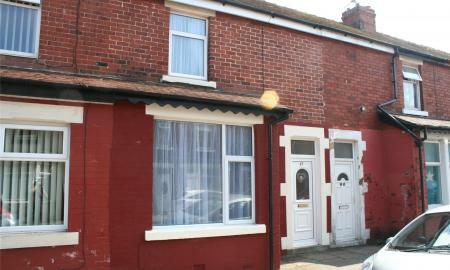 A well presented two bed semi detached property which is situated close to Fleetwood town centre and transport links. The property benefits from double glazing and gas central heating. Ground floor comprises of entrance vestibule leading through to lounge, well sized dining kitchen, downstairs WC. Yard to the rear with gated access. To the first floor there is a large double bedroom, single bedroom and family bathroom. 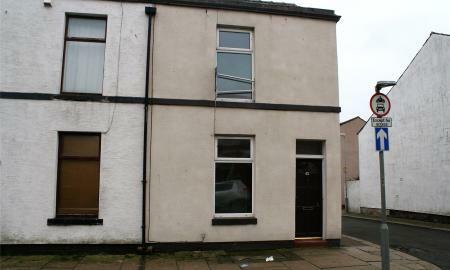 Great two bedroom property close to the shops on Lord Street. Comprising; lounge, kitchen diner, two bedrooms and family bathroom. 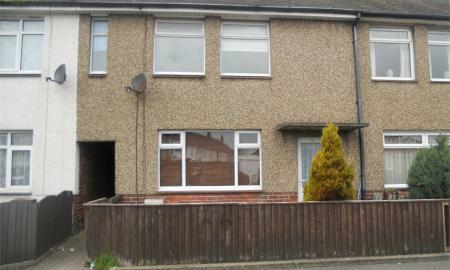 Property is situated close to Fleetwood town centre with transport and schools nearby. 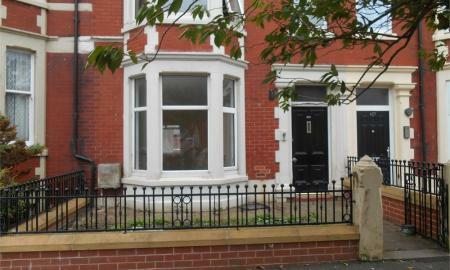 Whitegates are proud to offer to the market this two bedroom terraced property which is ready to move into. 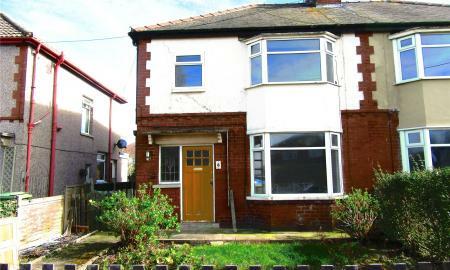 Located within a short walk to the town centre of Fleetwood this property offers a lot which includes two double bedrooms and a family bathroom along with a recently modernised lounge and Kitchen dining area. Whitegates are pleased to offer this two bedroom mid terrace property in a highly sought after area. Internaly the property offers one reception room, kitchen, bathroom and two bedrooms. 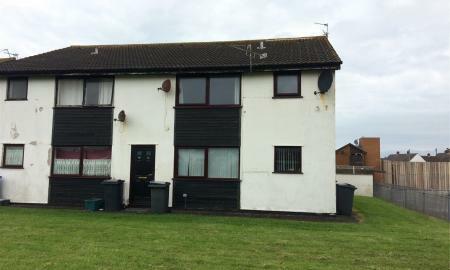 The property is close to Fleetwood Memorial Park and is a short walk onto Lord Street for shops and public transport links. Whitegates are pleased to offer this first floor self contained studio apartment situated in a quiet residential location. The property benefits from double glazed units and neutral decor throughout and is available immediately. 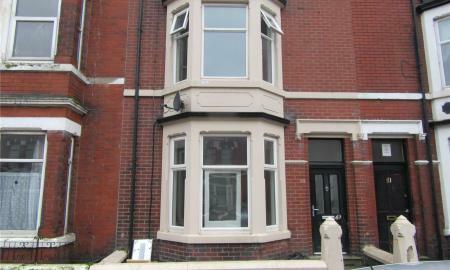 Whitegates are pleased to present this newly decorated ground floor flat for rent. It comprises one spacious reception room, a modern fitted kitchen and bathroom, one good sized bedroom and access to the rear yard. 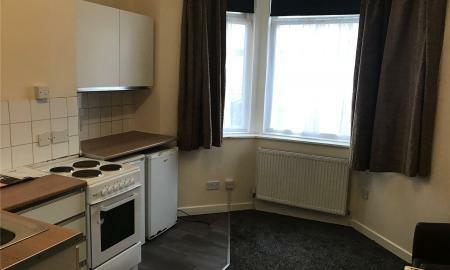 The flat is double glazed throughout with electric heating and is situated close to all local amenities such as shops, transport, the sea front and the town centre. Early viewing would be highly recommended. 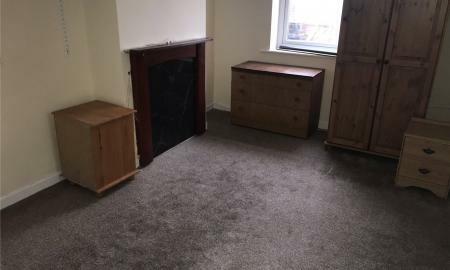 Furnished first floor one bedroom flat. 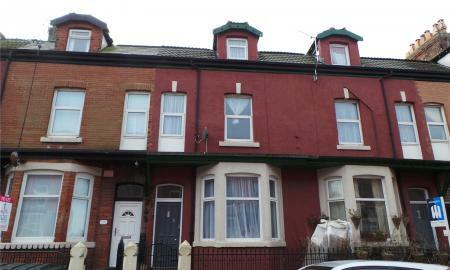 The property is situated close to fleetwood sea front and within walking distance of Fleetwoood town centre. 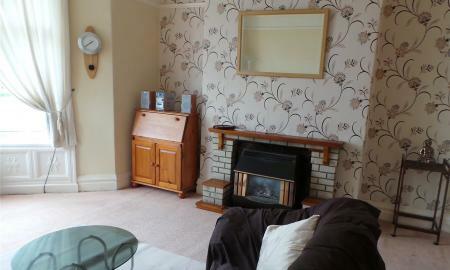 The property has electric heating throughout, modern fitted kitchen with built in oven. There is a double L Shaped bedroom with en suite fully tiled shower room. The property is neutrally decorated throughout. 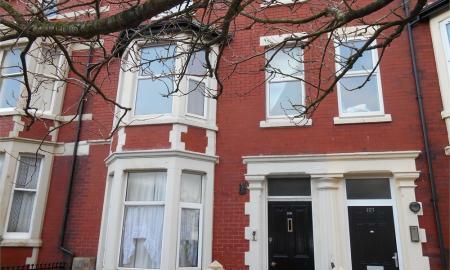 First floor flat with a spacious lounge and good sized kitchen and a double bedroom. Electric wall heaters. Smoking allowed, dss allowed and also students allowed. This recently renovated, immaculately finished studio flat is available immediately. Each flat has its own lounge/bedroom and ensuite shower room. Shared facilities are the kitchen and rear yard. The kitchen has a range of wall and base units and a washing machine and dryer available. Wi-Fi, electric, gas and council tax are all included in the rental price. Don&#146;t hesitate call now to arrange your viewing before you miss out.